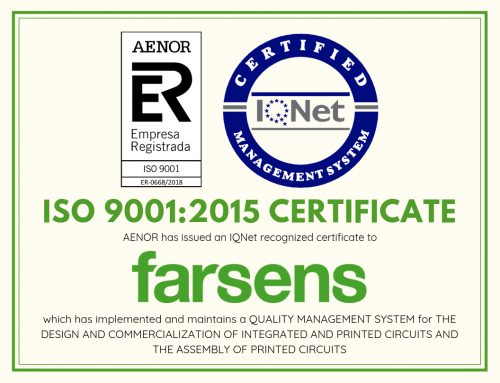 Farsens has just opened a new office in Yorba Linda, South California, to provide local support to customers working with RFID in USA. We have long been working with customers in America, especially in the US and Canada. RFID in USA is a big thing and we have finally managed to open our first office in Yorba Linda. We will share the office space with our partner Premo, a leading manufacturer of inductive components and low frequency coil antennas. I recommend you check their virtual reality microsite on electromagnetic motion tracking if you’re interested in EM motion tracking or AR /VR. 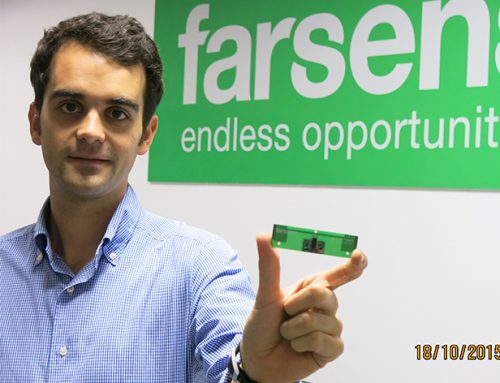 Battery free RFID sensors are now closer to all the American continent and especially to US, Canada and Mexico companies. If you want to work with this innovative approach to gathering sensor data, you will have it even easier. 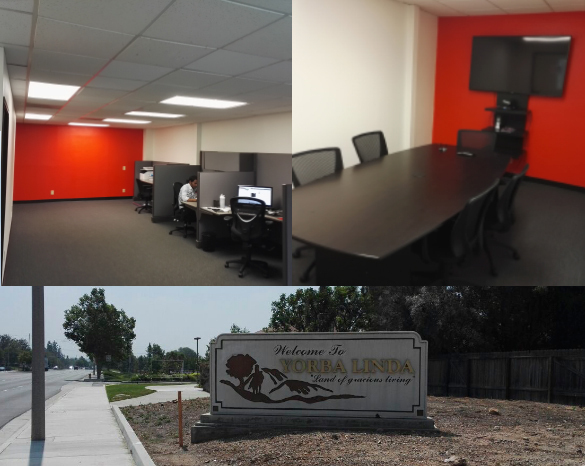 Yorba Linda is just 30 miles Southeast Los Angeles and a very convenient place for establishing our new office. 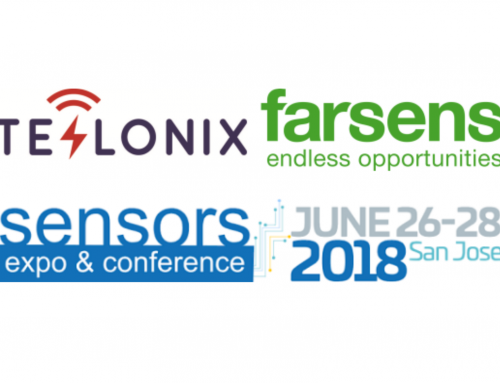 There are many RFID related companies in the area – Mojix, AsReader or Tyco Retail Solutions for example – and we’re just an hour away from Silicon Valley with a lot more RFID companies there. Our office in South California will provide technical support to our existing customers. Being physically close will allows us not only to reply in the same time zone, but also to increase the number of physical meetings when needed. Moreover, we will soon launch a new partner program for integrators and solution providers. This will benefit both sides from a closer collaboration. This will be part of a worldwide program and having the new office in California will help us improve our collaboration with US companies.